Summer is almost officially here. Schools are out and kids are bored. 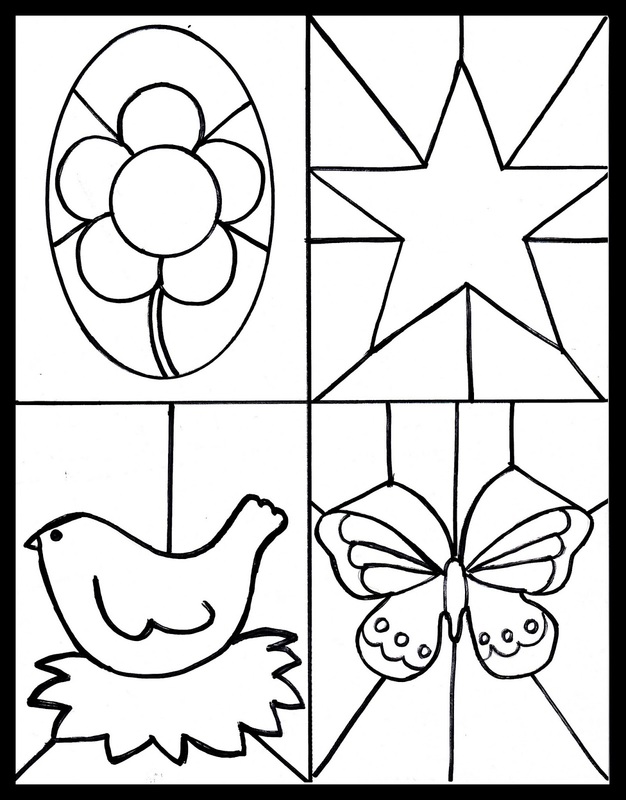 Use this free printable with some crayons, colored pencils or markers to create cute stained glass images for your windows. When you print on tracing paper it allows the colors to show through clear glass windows. 1. Download the free printable. 2. Trim tracing paper to 8 ½” x 11” standard size and load in your printer tray. (Since tracing paper is very thin I usually load a sheet on top of regular paper) Set the image to bold and print. 3. Color the images as desired with crayons, colored pencils, or markers. Cut out each individual image or keep them together. Tape to a window and enjoy the stained glass effect. Thank you for the printable! 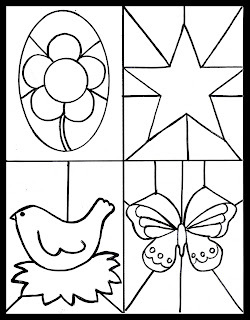 I think my kid will love coloring this! Nice! Thanks for sharing at DearCreatives.com I'll give your post a shout out! Perfect for summer down time with kids. Perfect for Bible schools and bored kids this summer. :D Thanks for sharing.